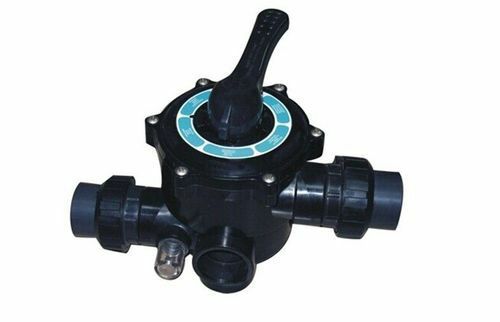 Manual Multiport Valves. 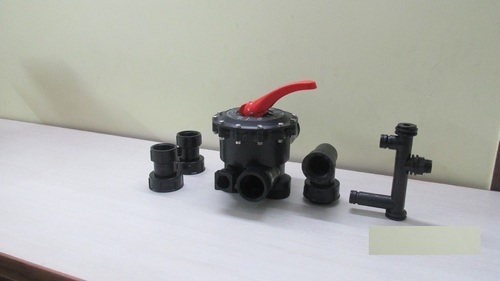 We are an acclaimed name engaged in offering our precious clients superior quality Manual Multiport Valves. These products are designed in compliance with the set industry standards and are widely used in various industries. Being perfectly shaped and swift movement of our organization, we are instrumental in offering a qualitative range of Multiport Valve (Softener). This offered valve is designed and manufactured by our professionals in compliance with industry quality standards. Our provided valve is manufactured using the latest technology, innovative machines and the finest raw material. Moreover, this valve is tested on various stringent parameters to ensure its durability and quality. Available in 0.75, 1.5 inches, 2 inches of diameter of pipe connections. 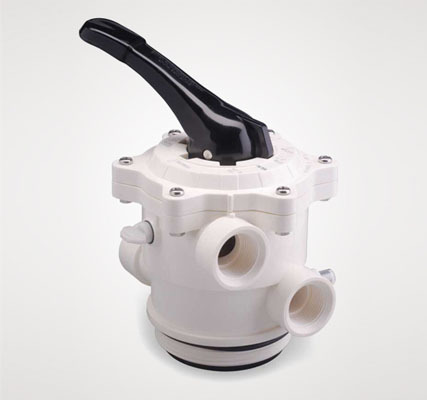 Looking for “Multiport Valve ”?